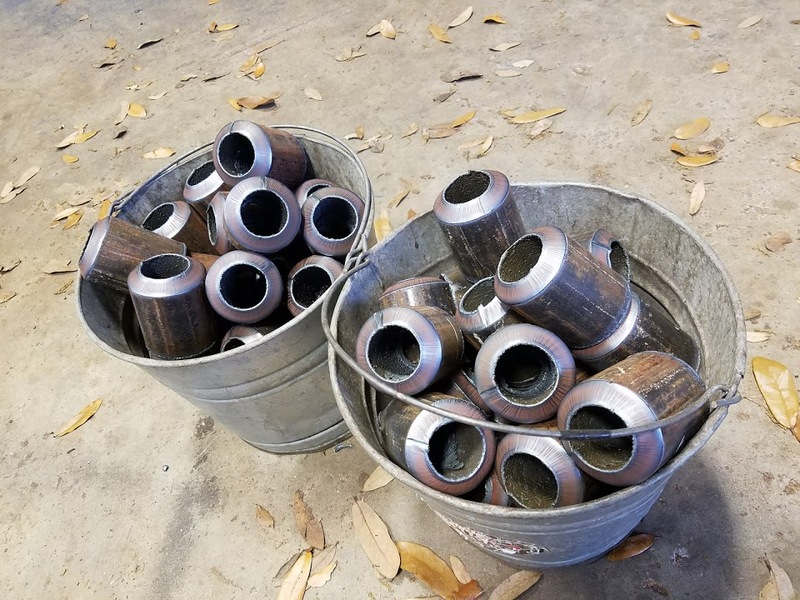 The United Association of Plumbers and Pipefitter’s Local Union 123 is based out of west-central Florida, serving eleven counties and providing the finest training programs for their craftsman. The union’s programs have benefited tremendously from the additions of the MasterPipe® Compact Profiler and FlexCut 80®. Richard Cranker speaks out about just how much of an impact Lincoln Electric Technology has had on their programs. 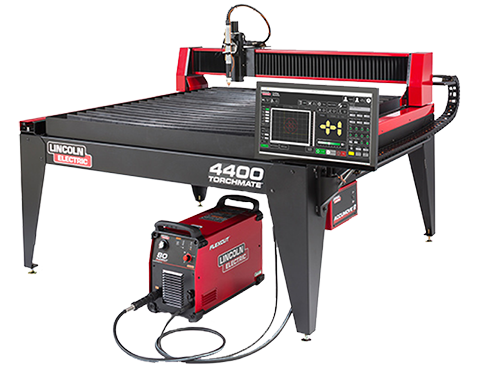 The Master Pipe Compact Profiler is Lincoln Electric’s most economical profiler, with expansions that allow the machine to handle pipes and tubes up to 24 feet long and one to eight inch outside diameter pipe. 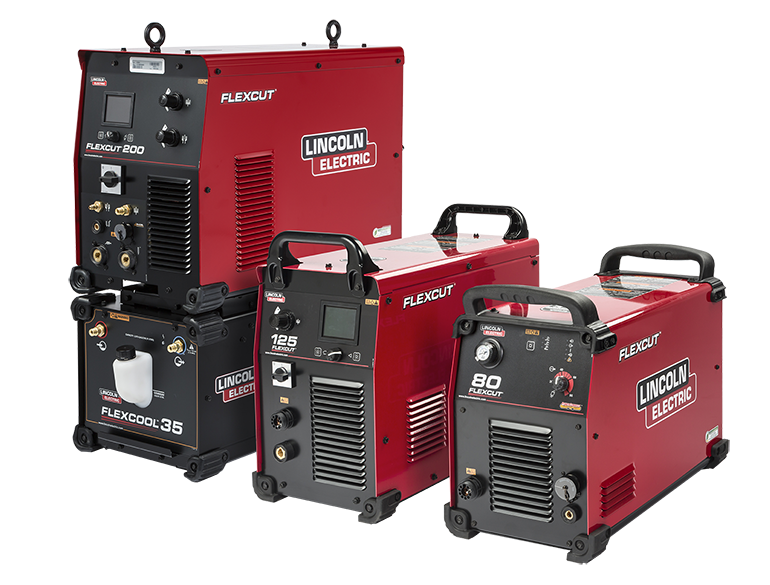 Lincoln Electric offers fume extraction solutions to keep your workers and students safe, so that you can forge ahead without worrying about excessive fumes in your shop or classroom. 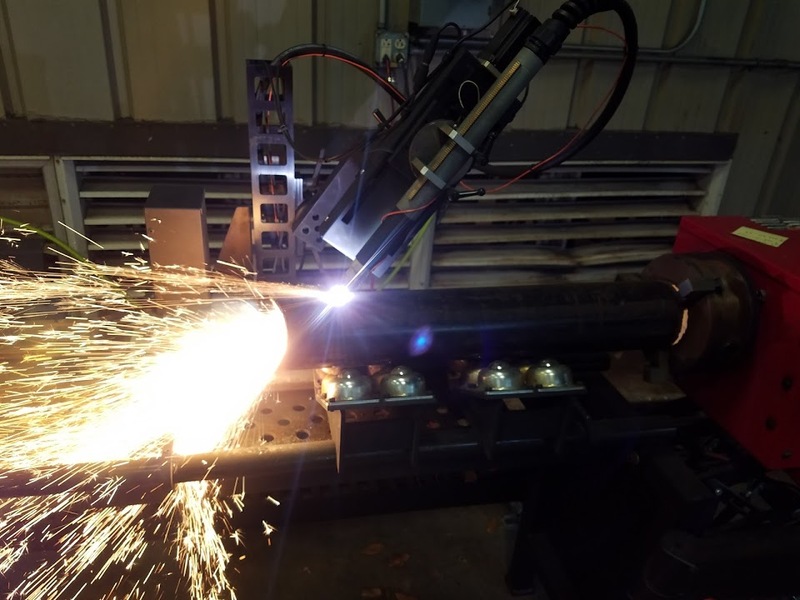 With the highly intuitive software, in coordination with Lincoln Electric’s ACCUMOVE motion control technology, new users can begin to successfully cut their pipe soon after machine installation. 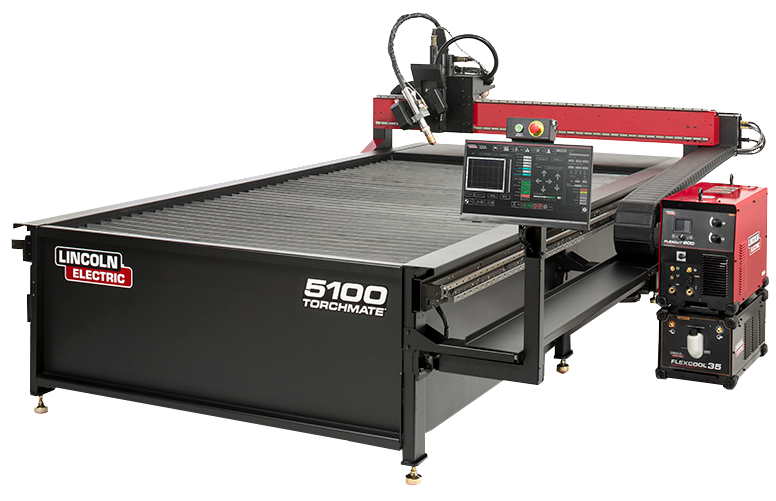 With the ability to cut steel and stainless steel in addition to other materials, this machine is ready to handle a diverse workload, from cutting welding coupons to preparing fencing and handrails. With sharp cuts every time, the Master Pipe Compact Profiler is capable of a variety of cuts, including straight, saddle, tee, gusset, and elbow support. 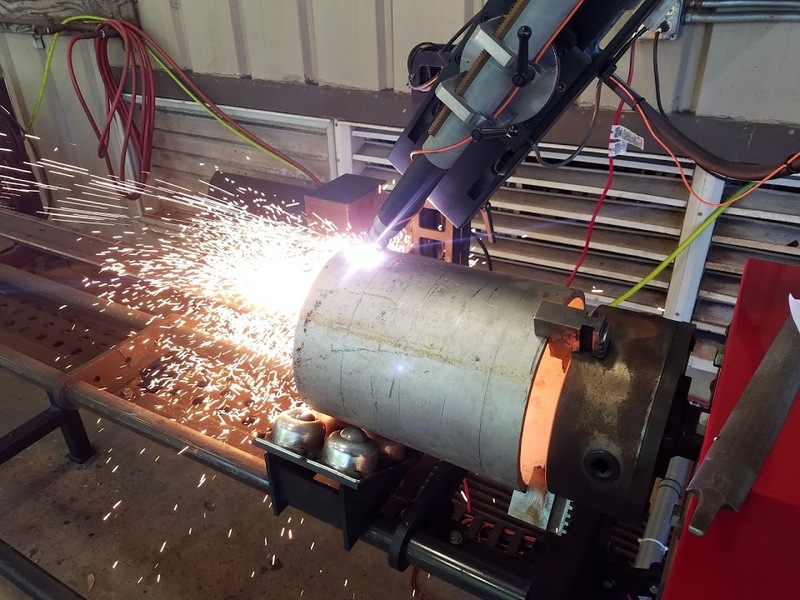 “We highly recommend the Masterpipe Compact Profiler to anyone in a fabrication shop or school environment.” For Richard’s union, the addition of the profiler to their repertoire has proved invaluable, and contractors and local technical schools have begun looking into the Master Pipe Compact Profiler as a result of his purchase.